This is such a cute float for your little one!! 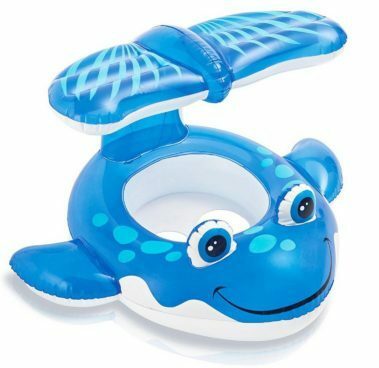 Order the Intex Whale Baby Float for only $6.05! (Reg. $8) this Add-on item ships with qualifying orders of $25 or more.